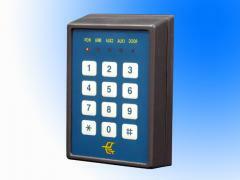 Access control system with integral Proximity/RF/reader into one unit. 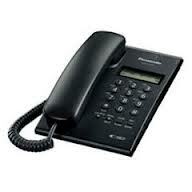 Can be On/Off line use and external another reader for IN/OUT application. 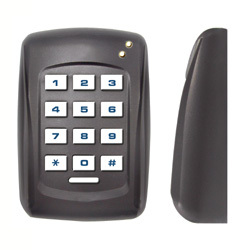 Up to 2000 cards capacity for Access control function. 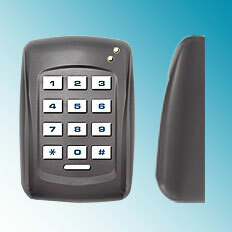 Model: PP-87 is Standalone type proximity card access controller. 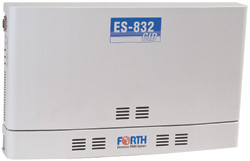 Easy to install, low and designed for indoor or outdoor use. Reading range from 5 to 15 cm. Proximity reader to send out Wiegand/TTL/RS-485. With tamper switch and two loop sensor inputs to trigger alarm as case is tampered or loop is intruded. 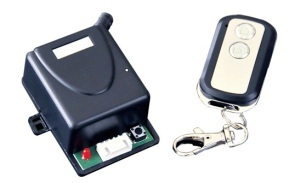 Programmable door release & monitoring time, error trials, alarm time. Non-volatile EEPROM to store system parameters for 10 years. 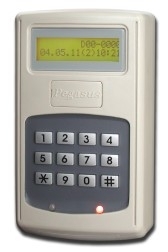 The Pegasus proximity readers are reading EM chip Pegasus PG-PROXC-DVP/44, PG-PROX-DVX/44 proximity card and PG-PROXKEY-D/44 proximity keyfob ... etc. LED indicator to show the operation status. With CPU watch-dog function to prevent malfunction.